We rarely see honeybees in our gardens, only the large bumblebees. 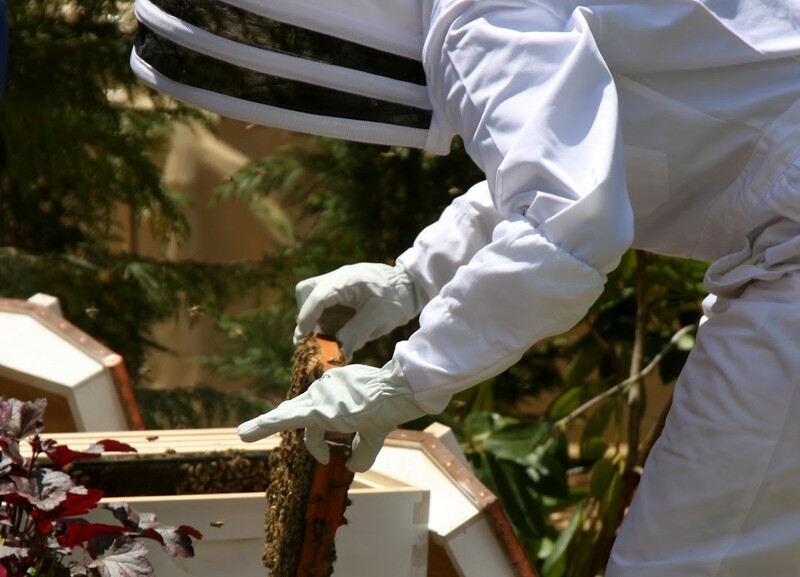 So as many of you know, I am starting out on my newest adventure, beekeeping. Finally the weather warmed up literally overnight and it was time this week to kick things into high gear. The bees are scheduled to come in May and I had so much yet to do. I had to finish building the hives, paint them and find a suitable place in the yard following the guidelines. 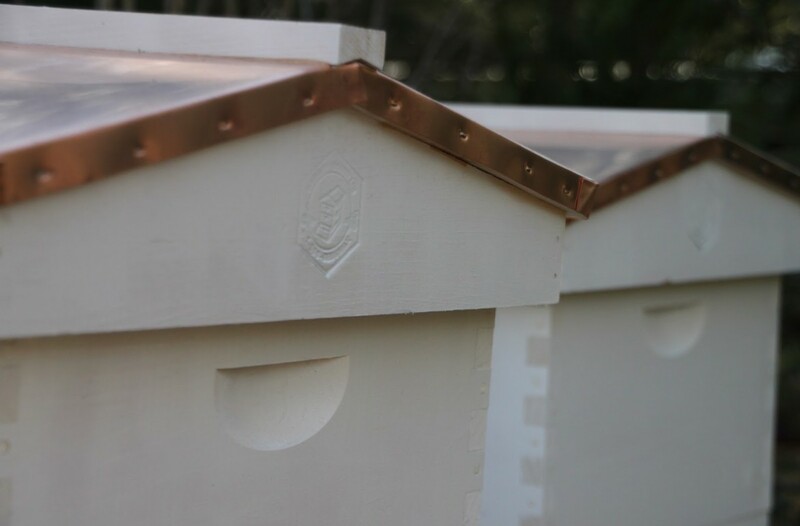 The hives also needed time to “air out” after their painting. So, I have been busy as a bee these past few days. 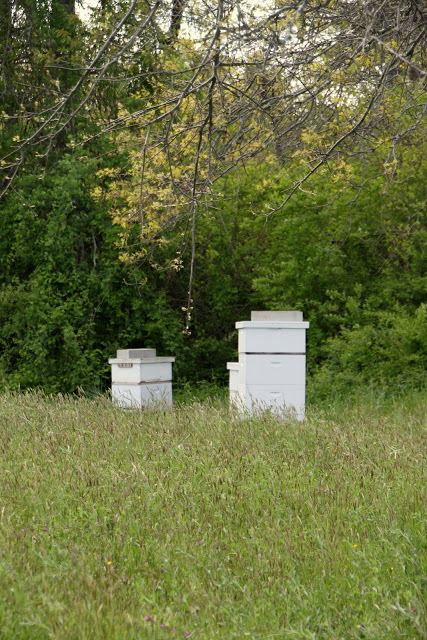 Proper placement of beehives is key to success as a beekeeper. 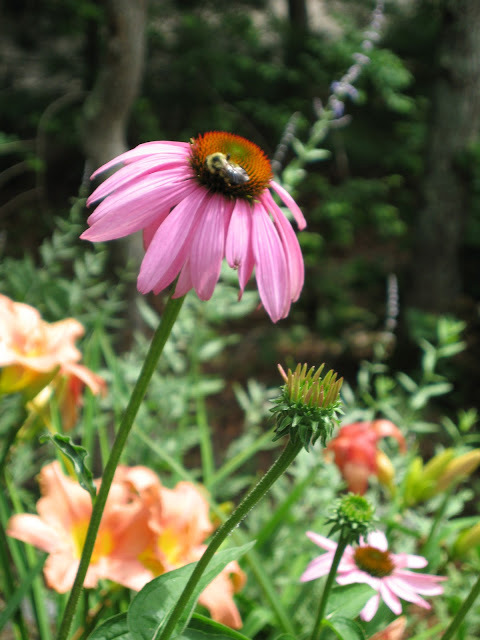 One of the biggest questions that I had prior starting out on my honey bee keeping journey had to do with how the chickens and the bees will coexist in my yard. I was nervous. 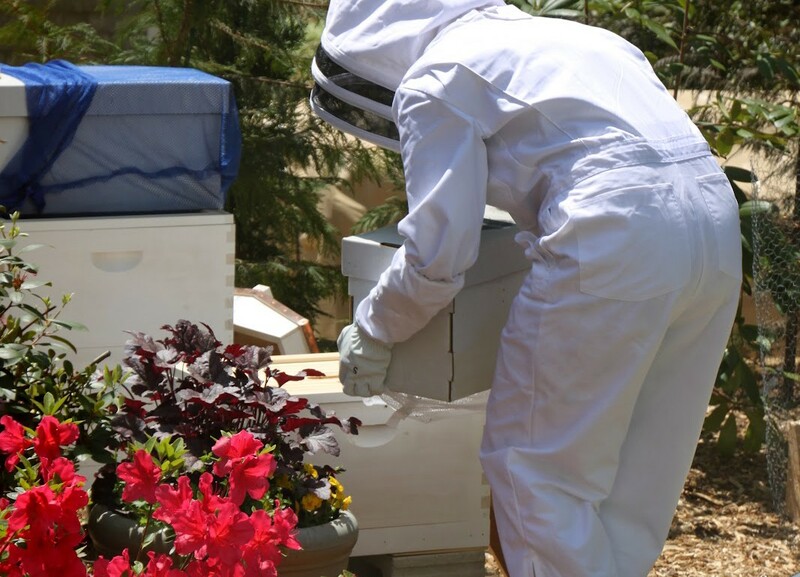 I knew nothing about keeping bees, yet I knew a lot about keeping chickens. I wondered to myself. Will the bees sting the chickens? 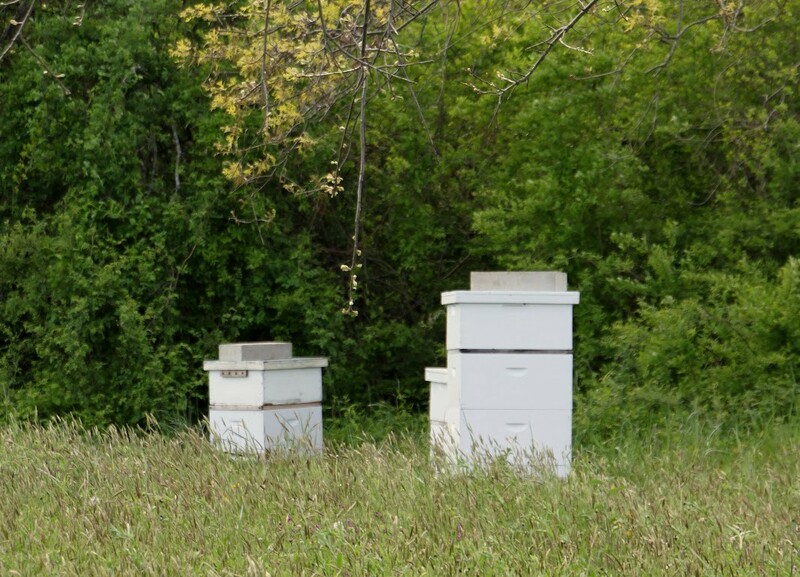 Will the chickens bother the beehives? What will happen if the bees swarm? 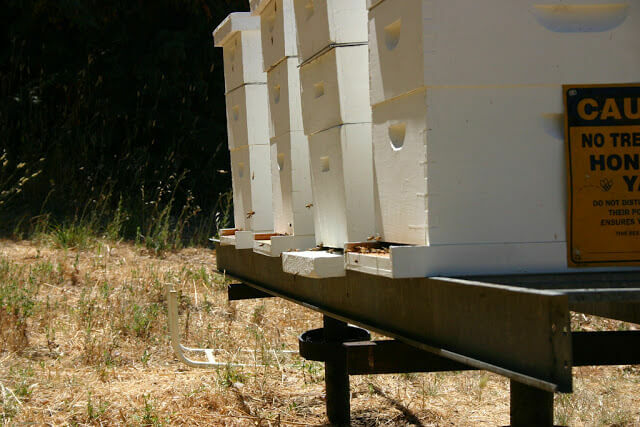 Can my chickens still free range in the yard with beehives present? Do chickens and bees get along?